In the final installment of the Astrophotography series, we get to read about and see the culmination of our extraordinary wild camping experience in California. Several pictures of a lot of stars, virtually all from one of my favorite nights from the camping trip out west. The first installment in a series of posts filled with pictures of the stars, moon, and galaxies, taken during our recent road trip through California. 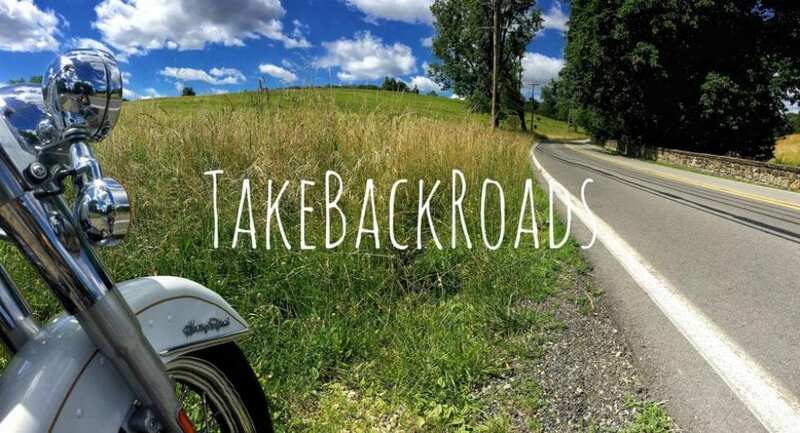 Take Back Roads is on Facebook!